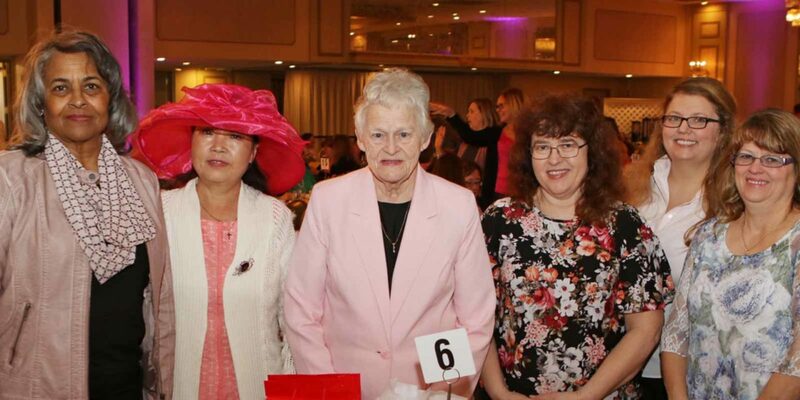 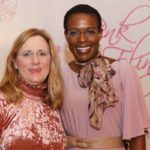 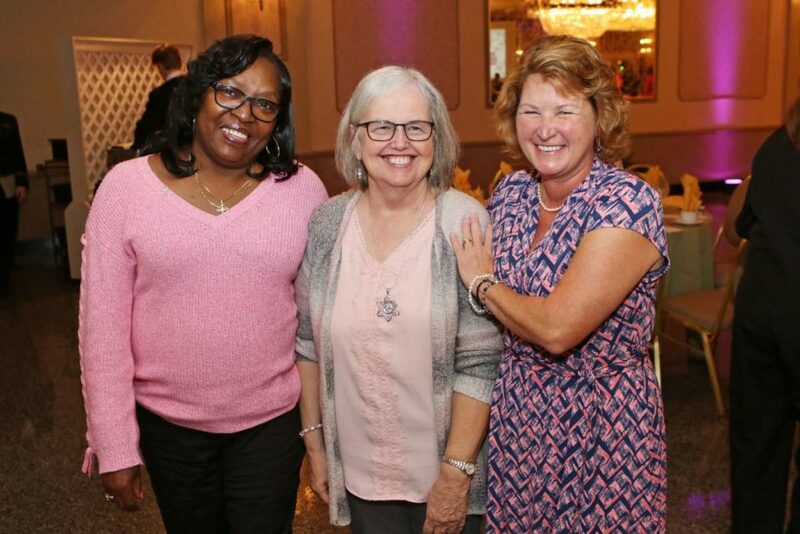 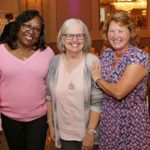 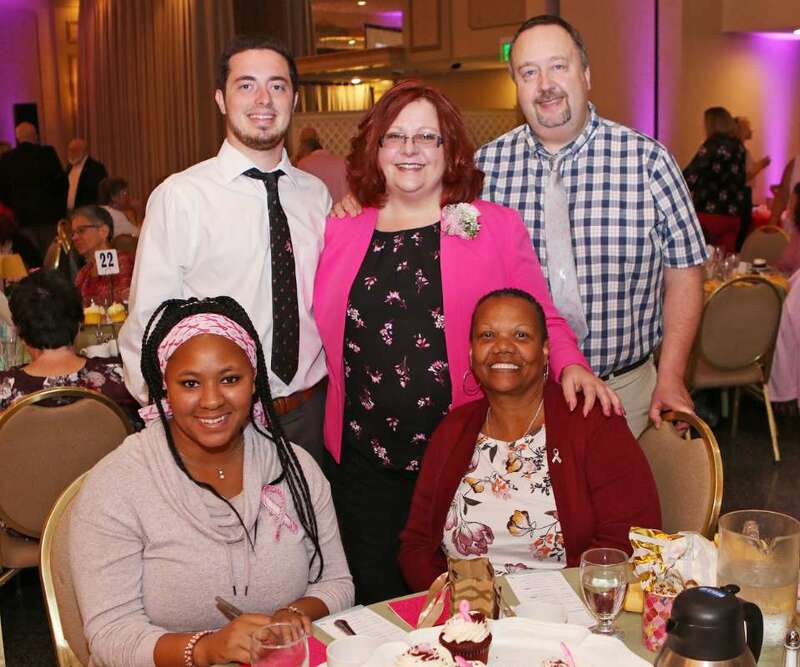 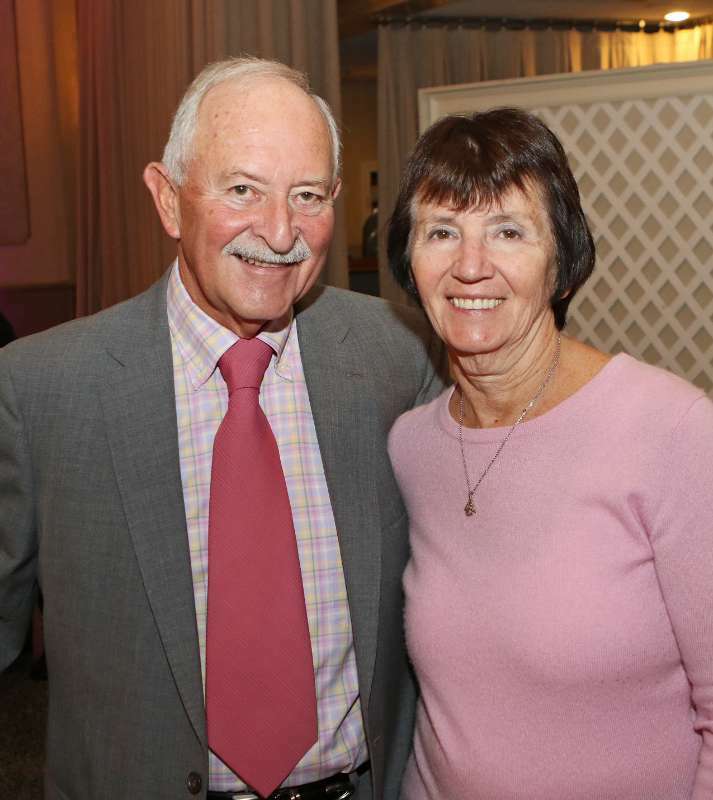 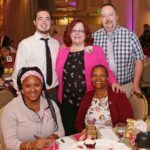 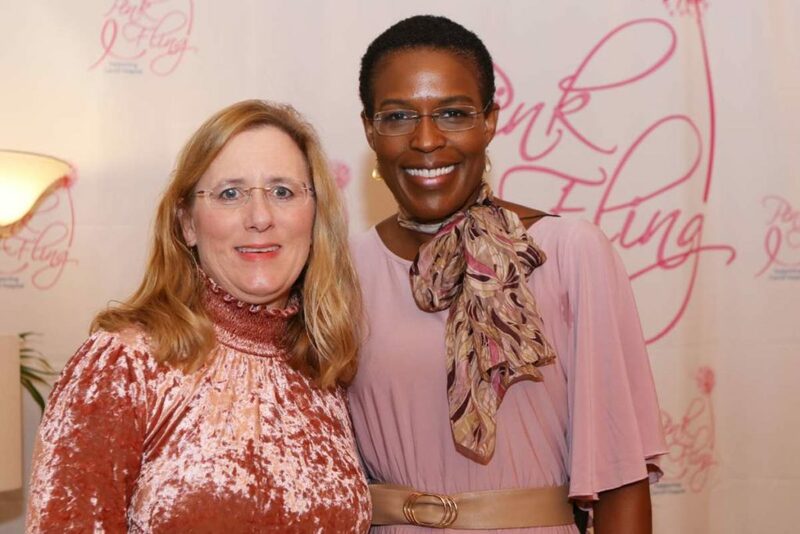 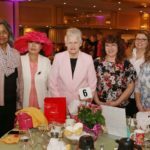 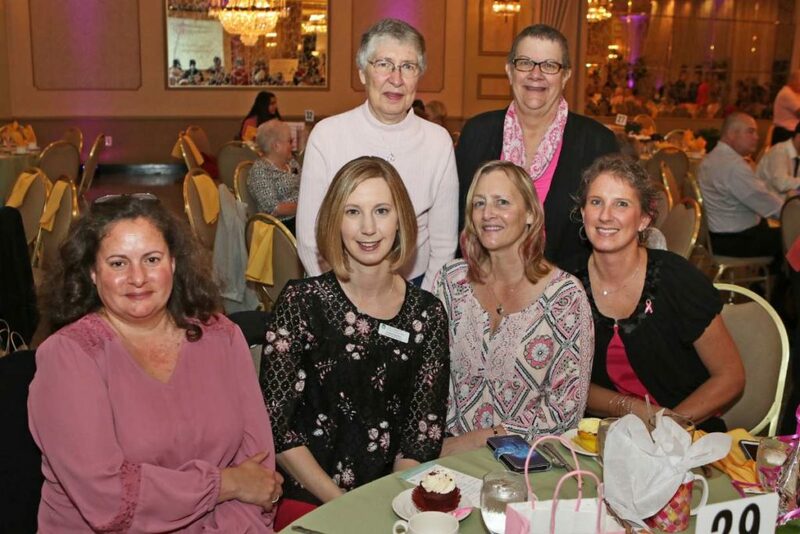 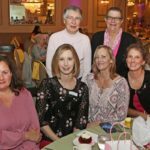 The halls were decked with pink at the annual Carroll Hospital Pink Fling on Oct. 20, 2018 at Martin’s Westminster. 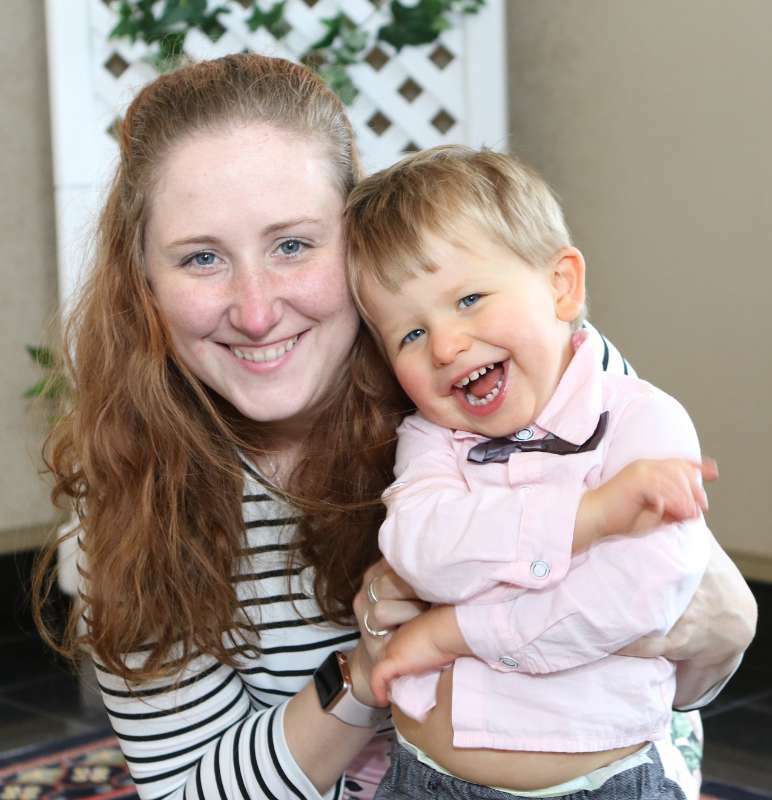 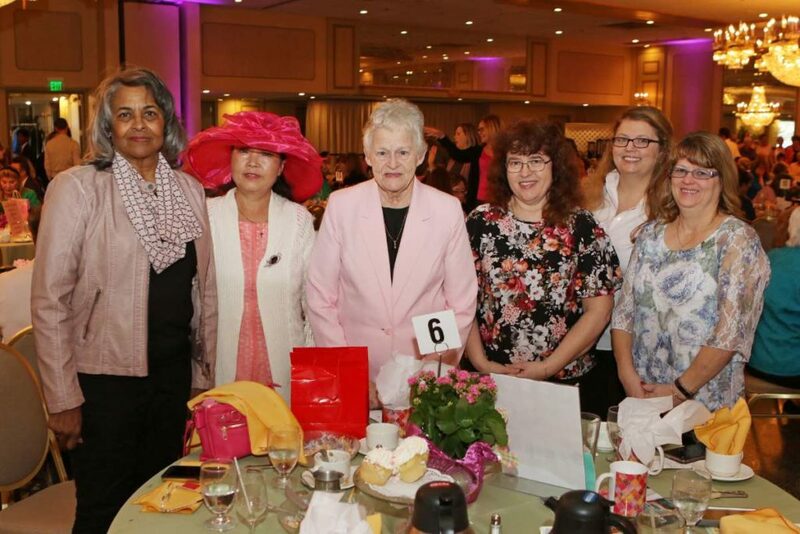 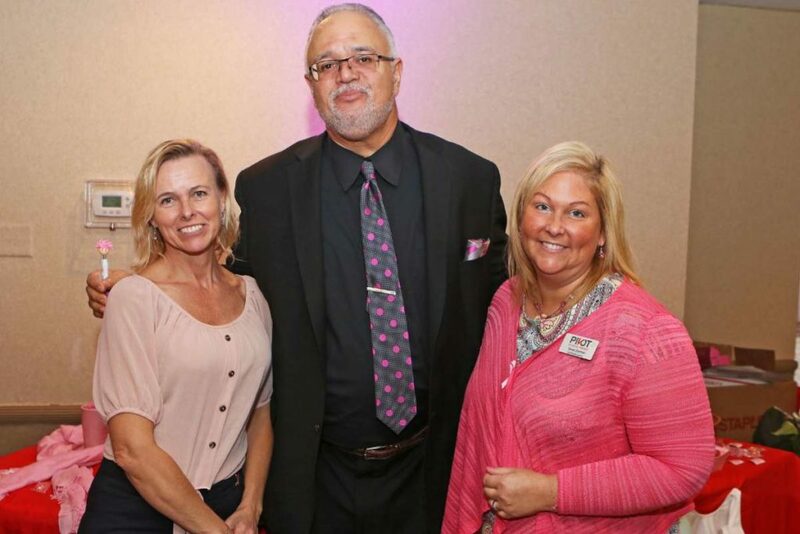 The event raised $53,000 to benefit the Center for Breast Health at Carroll Hospital. 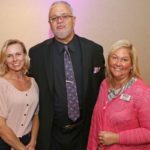 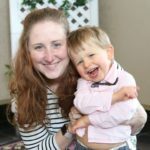 For more information visit www.carrollhospitalcenter.org. 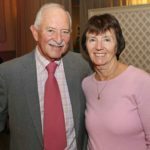 – photography by Bill Ryan.